Last year the Devil's Cut released the stunning No Salvation last year. Antium follows hard on its heels, though it's not quite as bleak. In another change, the Celtic undertones aren't as strong this time around, though the country-western feel is definitely amped up. The result is Celtic-ish rock that you can think to and drink to. "Sad Songs" must be a heckuva lot of fun to sing to, especially when you're a few Jamesons in. But that line grabs me as a desire for redemption, rather than a suicidal deathwish. I dunno -- maybe it's me. There are also some more uptempo songs like "Hurley Hill" and "Sad Songs" to round out the angst. 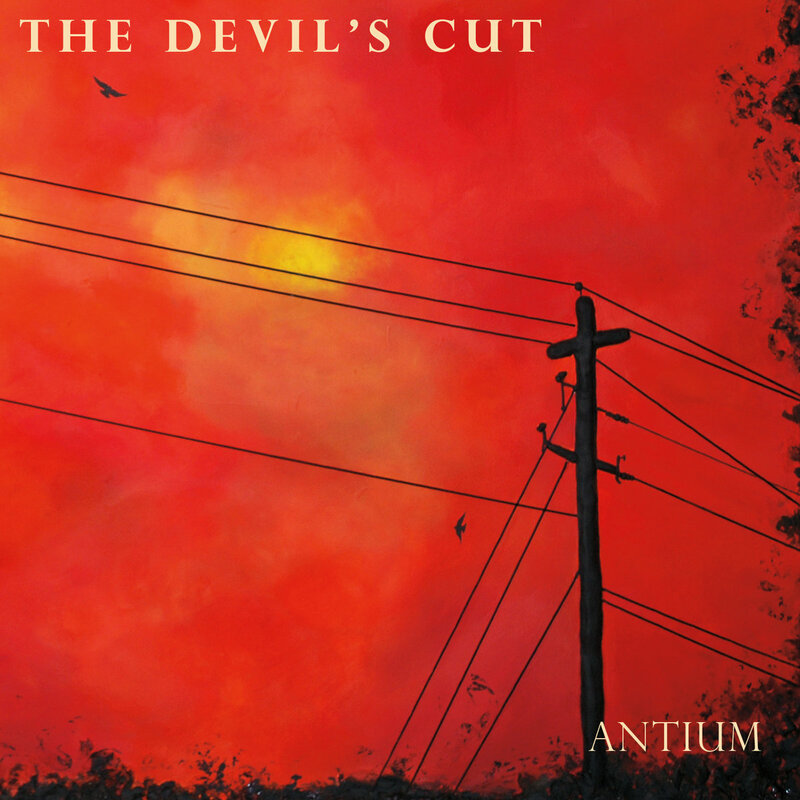 Overall, Antium is the latest entry in an alt-country tradition that's alive and well and the Devil's Cut will only continue to push the genre forward.